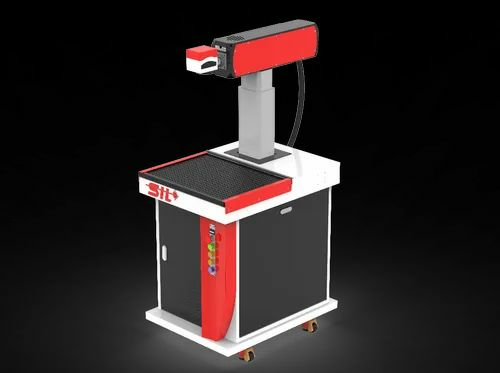 Pioneers in the industry, we offer fiber laser marking machine - rotary index, co2 laser non- metal marking machine, fiber laser marking machine and co2 laser marking machine from India. Accuwrite - FXX is a complete compact Ytterbium Fiber Laser Marking System with class 1 enclosure, to achieve High Speed, Crispy, Clear and Consistent marking on nearly all Metals and Non Metals, for flat or rotary surface. The system is integrated with pulsed Fiber Laser Source using Master Oscillator Power Amplifier (MOPA) technology which is most advanced and reliable laser source. Fiber laser has the highest wall plug efficiency, and virtually no maintenance. 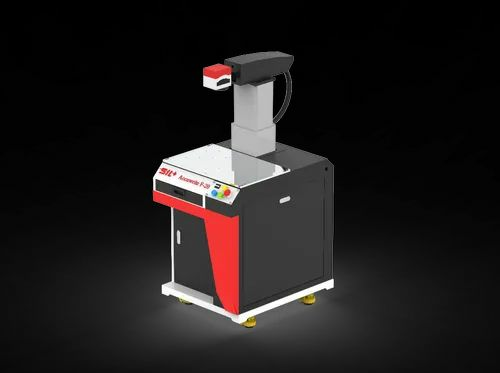 Looking for “Laser Marking Machine”?